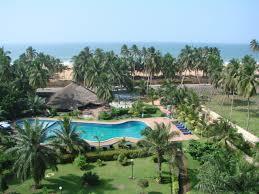 Aneho beach is a well known Togo beach, a country situated in West Africa. 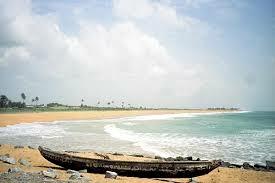 You must take the road to Benin in order to reach the beach. There is hardly any crowd on this beach. 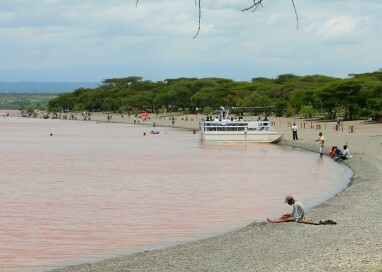 You will only spot a few tourists or some locals wandering around on the beach. 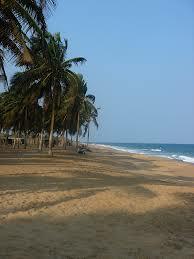 This beach is one of the calmest Togo beaches and has a no crowded area with wonderful landscape. 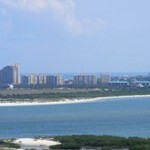 If you are a nature lover you will most definitely enjoy the area surrounding the beach. Aneho is one of the best beaches in Togo. 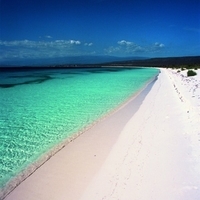 You can swim in the beautiful waters of this beach. 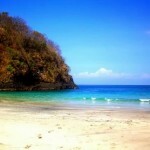 This beach is a perfect place for surfing and other water activities. 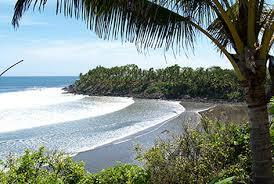 A lot of people come here to surf and enjoy the surfing competitions held out here occasionally. If strenuous activities are not your thing, you can enjoy the sunset or sunrise by strolling along the beach side or just sitting along the sea shore and enjoying the view. 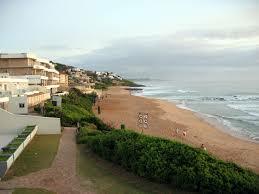 A lot of food joints are located near and on the beach that serve delicious and food. Nothing can make your evening better when you have a lovely atmosphere and delicious, hot fresh food. You can explore the mountains which surround the beach. 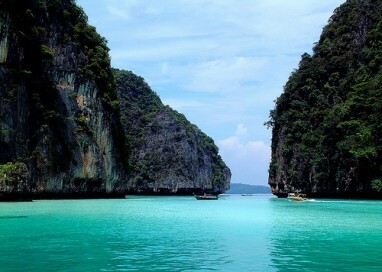 Tourists can go hiking on the mountains and enjoy the view of Aneho beach from the top. This beach has a lovely and picturesque location. Aneho beach is one of the best beaches in Togo. The fact that it is located away from the hustle and bustle of the city makes it a perfect place to relax and enjoy your time in peace. 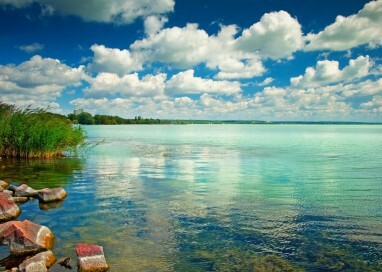 Beautiful landscape and various species of birds attract your attention and keep all nature lovers entertained. 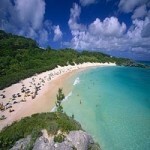 Resorts and hotels located on the beach ensure a comfortable stay and help you have memorable experience.